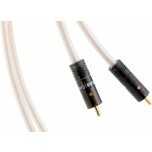 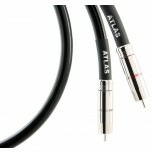 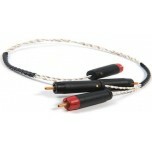 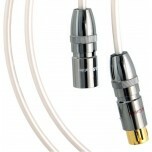 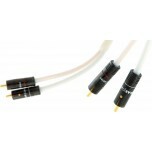 Along with good quality speaker cables, upgrading your interconnects is one of the most effective upgrades you can make for your hi-fi. 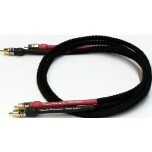 The "giveaway" cables included with most separates are enough to get you started but won't get the best sound from your investment. 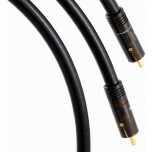 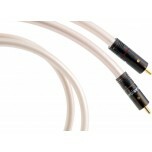 Like speaker cables, we recommend budgeting at least 10% of hi-fi value for good quality interconnects. 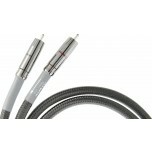 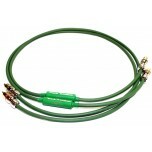 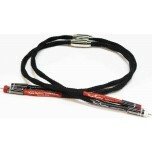 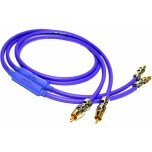 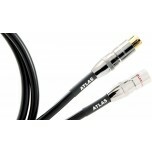 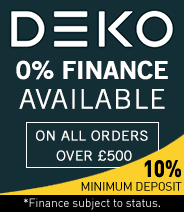 Don't be put off by some of the higher priced cables here - sort by price to view cables starting from only £20. 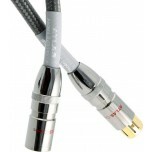 Hi-fi interconnects are designed toconnect the various music sources you use (such as streamer, turntable, CD player, etc), to your hi-fi amplifier and most are fitted with RCA (phono) plugs, the "go to" interconnect type. 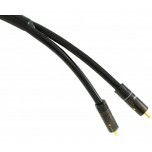 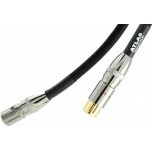 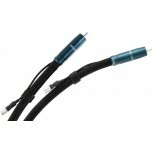 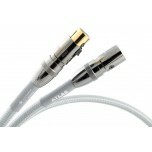 We do also sell DIN cables (usually used with Naim equipment) as well as balanced XLR cables (usually used with higher end equipment). 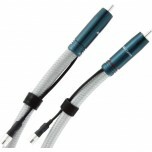 If you are not sure which cables to choose for your system and for cable matching advice, please call or e-mail us for expert advice.